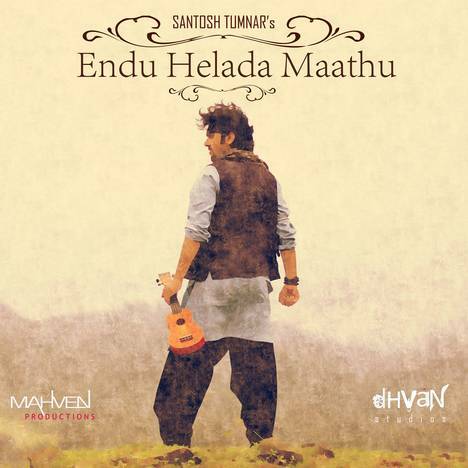 Endu Helada Maathu | Santosh TumNar | OK Listen! 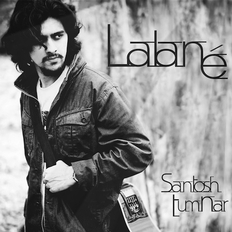 After the tremendous success of Santoshs Tumnar’s single Lalane, Endu Helada Maathu (EHM) came as a befitting second album that once again attested to his signature style. EHM is a melodic album comprising of 3 songs, featuring talented artists like the renowned flautist Varijashree Venugopal.